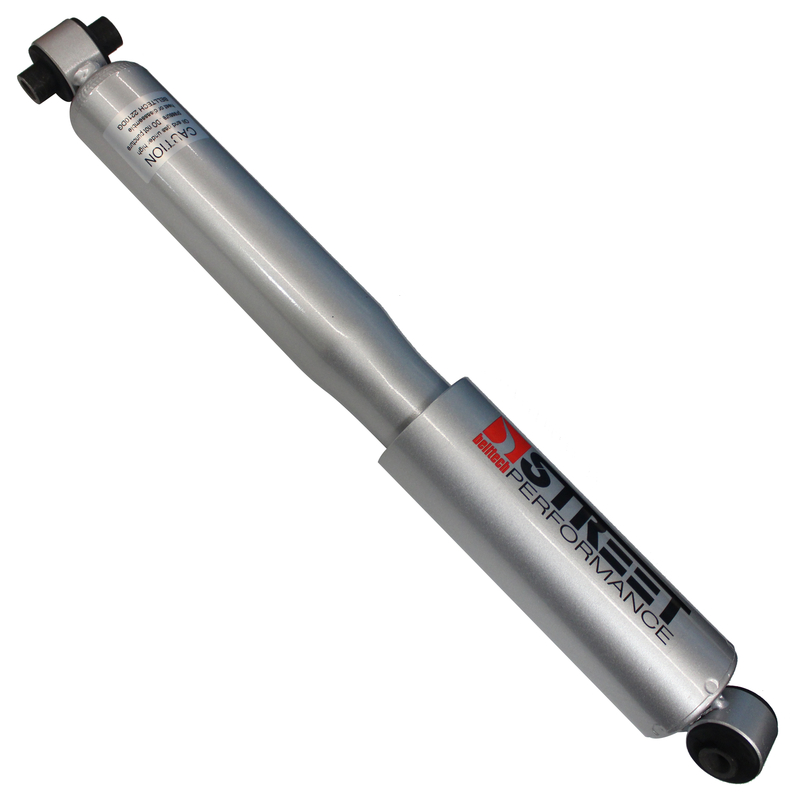 Summit Racing now carries three types of Belltech Shocks for pickups and SUVs. 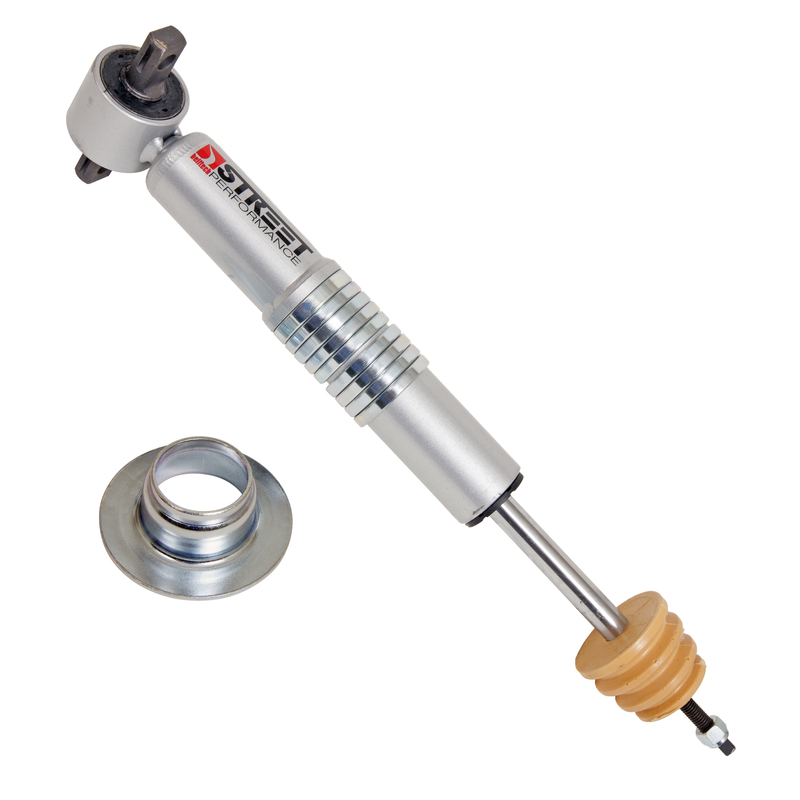 The shocks will improve handling while maintaining OEM ride quality. The Nitro Drop 2 Shocks are a big step up from the OEM types. The gas-charged, twin tube design has a cavitation-free valve assembly that prevents air from decreasing the shock's effectiveness allowing for optimum street performance. 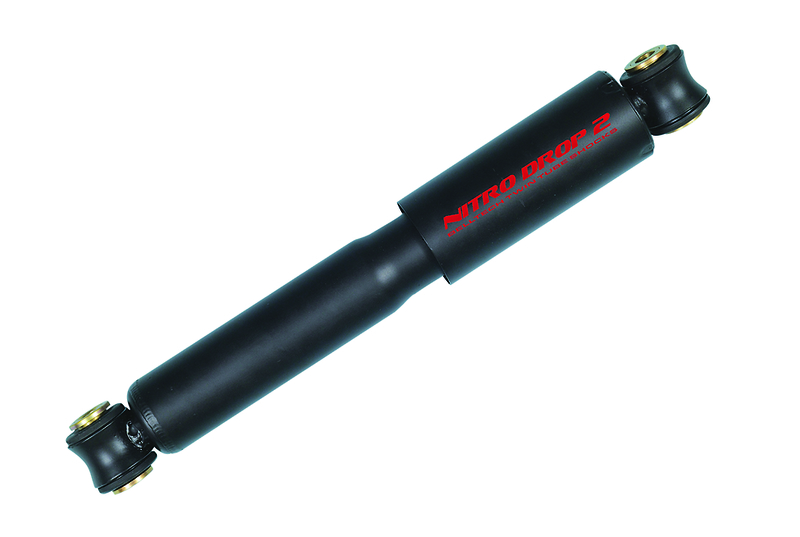 Nitro Drop 2 Shocks are available for stock height, lowered, and four-wheel drive trucks and SUVs. An oversized wheel and tire package can compromise street-cruising comfort. Belltech’s Street Performance Shocks solve that problem. The gas-charged, twin-tube shocks have exceptional low-speed compression characteristics to limit vehicle pitch and roll. Oversized housings and PTFE-coated bushings and piston seals limit friction and extend the shocks’ service life. Depending on the application, the Street Performance shocks maintain the vehicle’s stock ride height. Belltech Lift and Lowering Shocks and Struts are specifically designed with relocated spring mounts to allow for different spring seat positions. They will provide more travel and longer extended lengths to maintain proper suspension travel. Depending on the spacer configurations, the shocks and struts can vary ride height up to two inches.